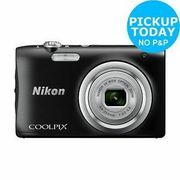 Looking for a cheap Nikon Coolpix? 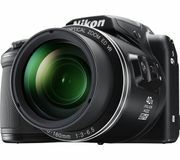 Here you'll find the latest deals and discounts shared by our community of bargain hunters for this camera. 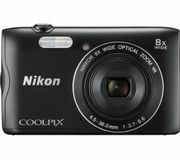 Small and compact, it offers a wide digital viewfinder and a high mega-pixel count. 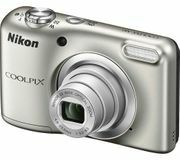 Great quality images with the choice of HDR and built-in filters such as black and white or sepia. You'll need to get a cheap SD Card too.